We don’t always cherish the idea of munching on a bowl filled with vegetables, but one look at their extraordinary nutritional value is all it takes to convince of their rich goodness. If you pick out all the right vegetables from your local grocery store, you can give yourself and your family a long, healthy and wholesome life. 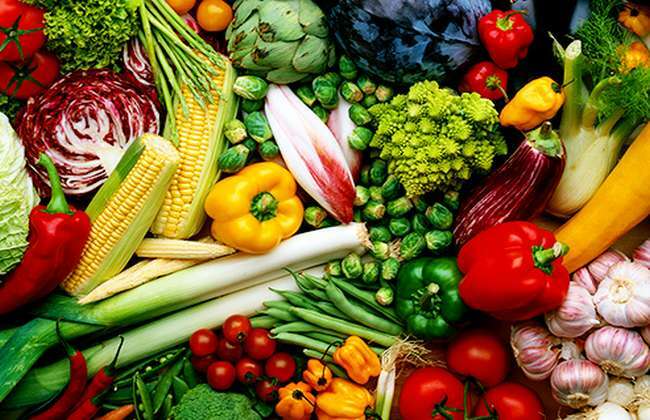 Research reveals that there are countless vegetables that pack up more nutrients than any other food item. And you can sneak them into your daily meals with aromatic herbs, low-fat cheese, garden salads and other scrumptious recipes. We’ve picked out 12 powerhouse vegetables that pack up an extraordinarily high concentration of essential nutrients. 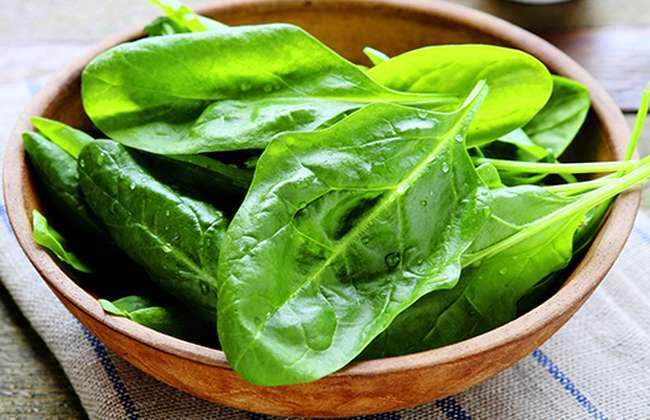 This leafy green vegetable is packed with an incredibly high concentration of several nutrients, primarily manganese, iron and vitamins A, C and K. Research reveals that devouring 1 ½ cup of spinach is all one needs to cut down the risk factors of developing type 2 diabetes considerably. This creamy and tender leafy green can be added to any and every recipe, be it eggs, casseroles, salads, juices, baked recipes, grilled meat or smoothies. The succulent sweetness of asparagus makes it a scrumptious treat for a hearty meal that will provide your body powerful amounts of folate. Researchers state that folate provides the body a strong defence to combat the triggers of hypertension. 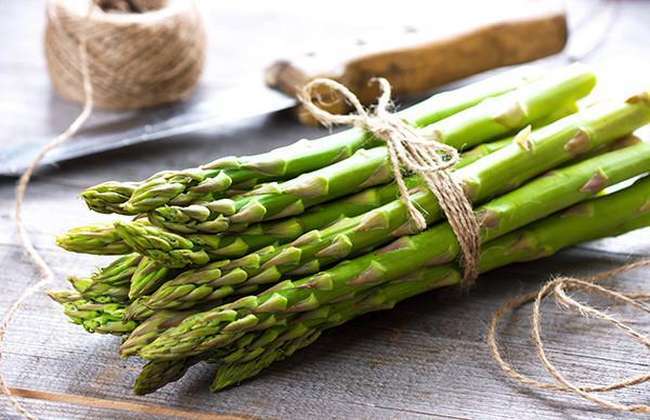 You can add it to your main dishes, stews, grilled recipes or better yet, shave some raw asparagus using a vegetable peeler, so you can toss long spaghetti-like ribbons to your pastas, salads and casseroles.